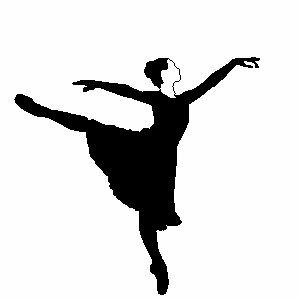 Ballet is a perfect art of dance. It requires strict discipline, attention, whole hearted dedication, and love for ballet. The body has to be trained to dance with grace, elegance, and artistry. Ballet is a very lovely form of dance. It is referred to as a passport for other dance types. This dance gives a wonderful posture, elegance, and poise to the body. The awareness of the body alignment, weight placement and control gives a good posture. Over a period the body gets toned and a perfect shape. Improves the body in physical strength, flexibility and stamina. It cultivates grace in the movement of the body. It inculcates discipline, punctuality, and regularity. Student learns how to express his\her emotions. Starts loving other dances also. This is a wonderful ballet school in Mumbai, Maharashtra. They teach and also carry out stage shows to bring out and show the talent of their students. This is an institute in Delhi, India. They have teachers from abroad for training the students in western ballet. It is a well recognized school in India and abroad. This foundation is situated in Bangalore, Karnataka. This institute teaches all underprivileged children motivating, inspiring them to bring out their skills. This centre is in Chennai, Tamil Nadu. This centre carries out various cultural activities. The activities are art exhibitions, dance performances, competitions, meetings etc. they have a Russian teacher teaching ballet. A wonderful combination all in one.